The Least of These - . As the social fabric of life in rural India disintegrates in the late 1990s, journalist Manav Banerjee (Sharman Joshi) moves with his pregnant wife to the town of Orissa in hope of a better life and the promise of a lucrative career. 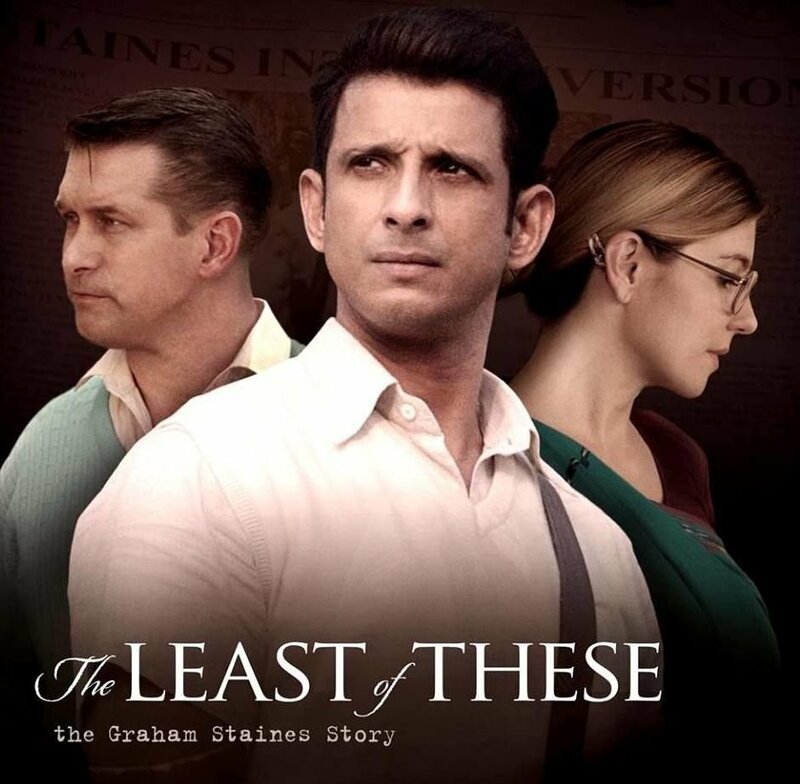 When speculation mounts that local Australian missionary Graham Staines (Stephen Baldwin) is illegally proselytizing leprosy patients, Manav agrees to investigate undercover for the newspaper. Based on a true story and shot on location in India, Staines beautifully illustrates the power of love, hope and forgiveness to overcome hate. Aneesh Daniel directs the film, featuring Stephen Baldwin, Shari Rigby, and Bollywood star Sharman Joshi with an original soundtrack including award-winning musical artists such as Michael W. Smith, Nicole C Mullen and Toby Mac. The Least of These is coming to theaters Feb 1, 2019.